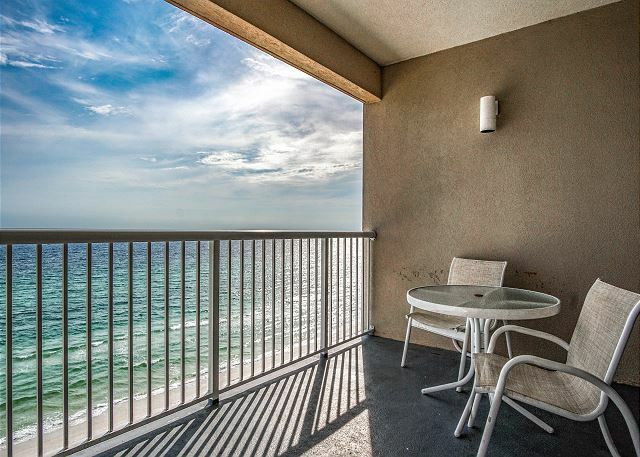 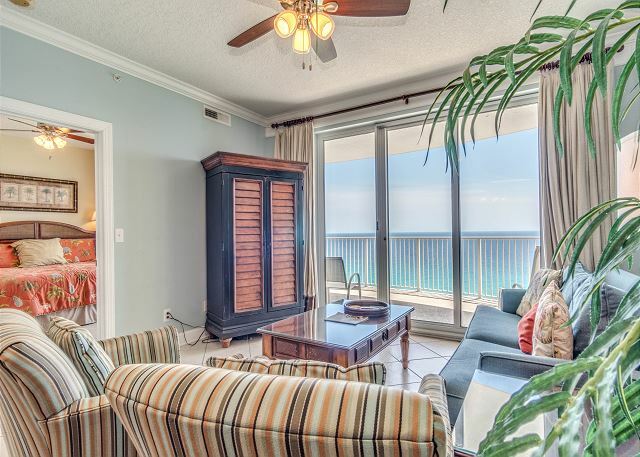 This quiet Gulf front 2/2 condo is a vacation paradise, bright colors fill the room as the sun shines in the large glass windows, where you can step outside on your oversized balcony while listening to the waves crash, and watch the sunset. 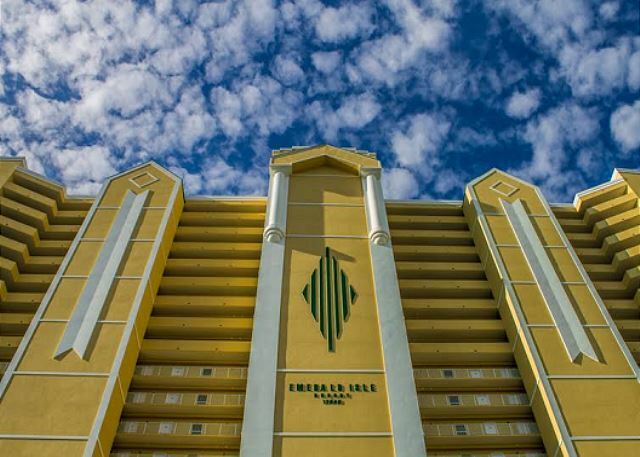 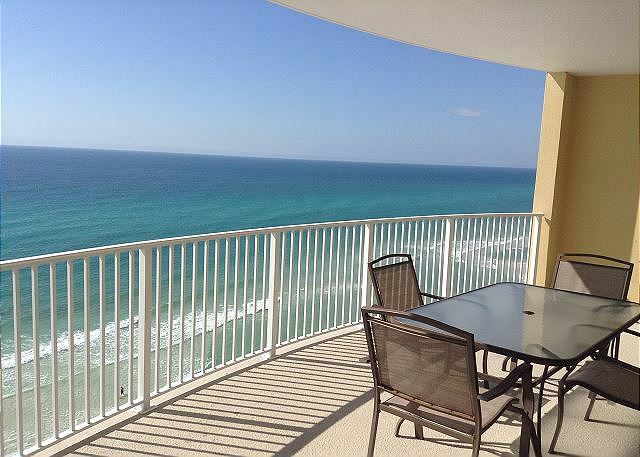 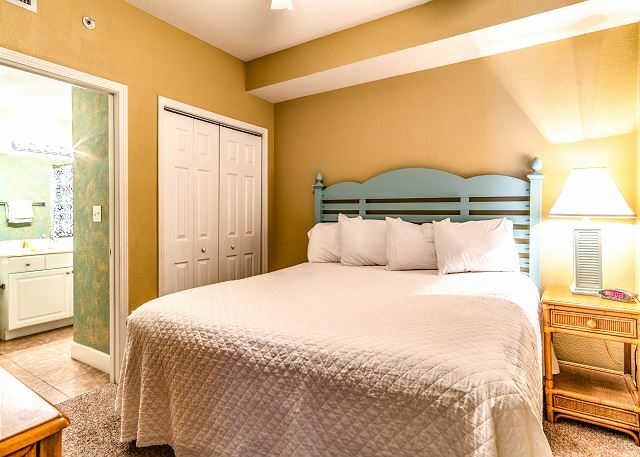 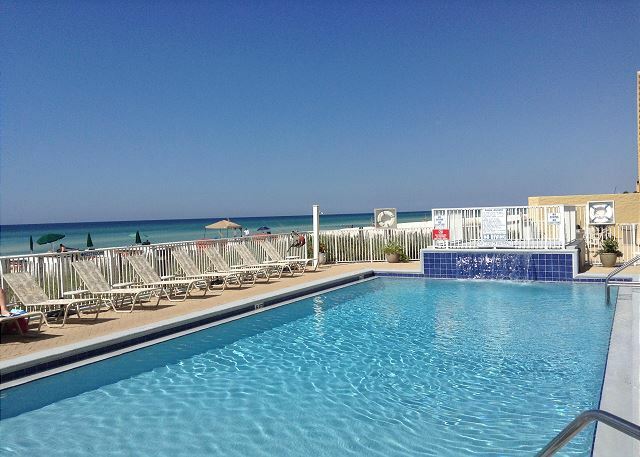 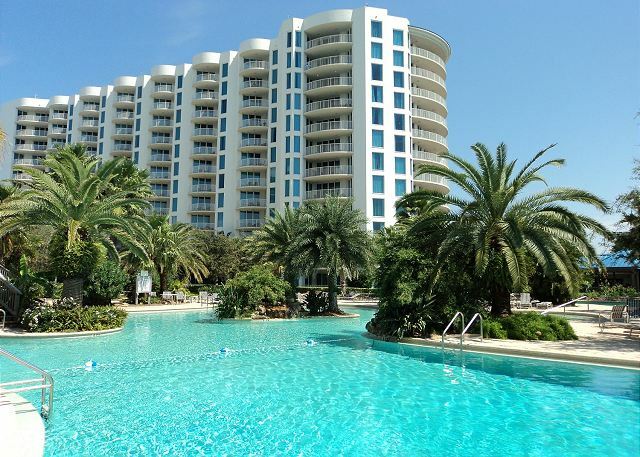 This beautiful condo located on the Gulf has all you need to enjoy your family vacation. 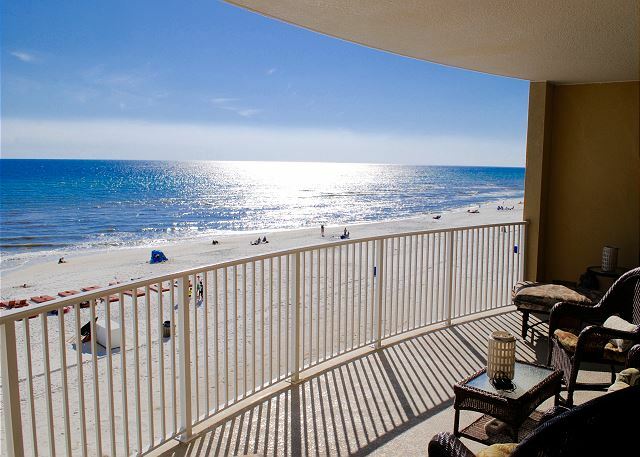 Fully furnished two bedroom/two bath condo all with large private balcony overlooking the Gulf of Mexico. 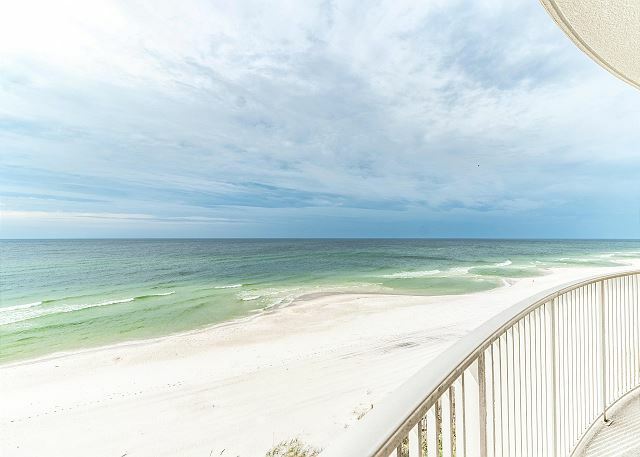 Plenty of space to for the whole family, sit back enjoy the scenery or drop off your bags and take a quick elevator ride straight down to the beach!